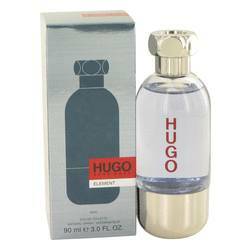 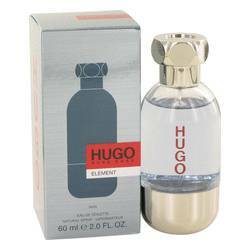 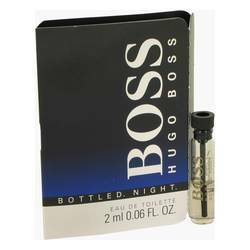 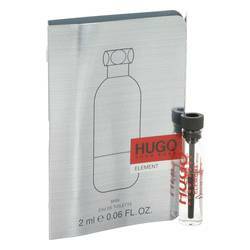 Hugo Element Sample by Hugo Boss .06 oz Vial (sample) for MenA classic aromatic Fougere for men. 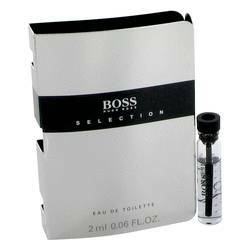 Top notes are aldehydes, Artemisia, lavender, basil, bergamot and lemon; middle notes are coriander, violet, clary sage, jasmine, caraway, lily-of-the-valley and rose; base notes are leather, sandalwood, amber, musk, oakmoss and cedar. 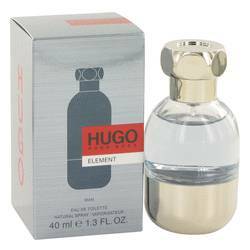 A traditional scent that has stood the test of time.